This week might be considered a red-letter period for discoveries relating to extrasolar planets, from imaging alien comets and their implications for otherworldly oceans to witnessing the dusty disks and primordial protoplanets of young, forming star systems. 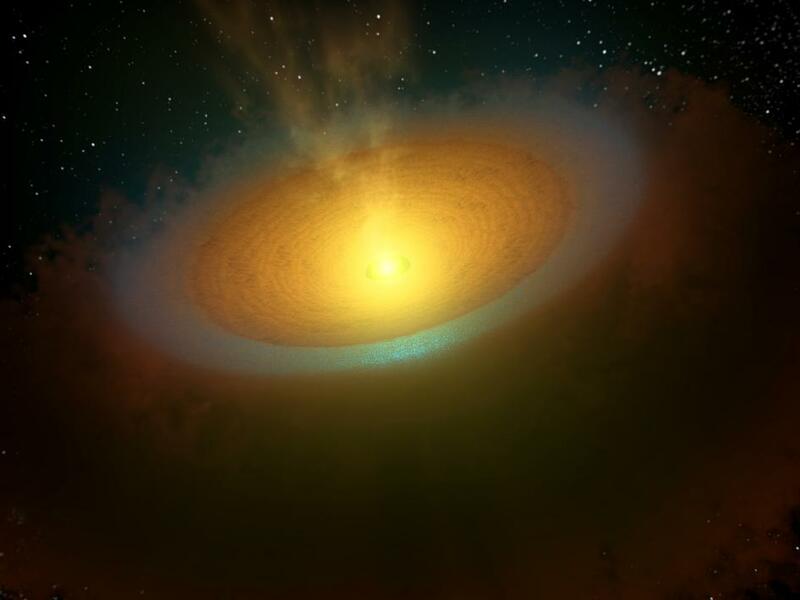 The European Space Agency’s Herschel Telescope recently discovered direct evidence of cold water vapor surrounding the disk of dusty material surrounding a young star. Whereas earlier studies had detected evidence of warmer water vapor within the material of young star systems, this is the first to extend this zone of water vapor into the cold regions extending far away from the parent star, TW Hydrae. This finding is very significant to those searching for habitable planets or the life that might arise on them, as it bolsters the idea that comet-strewn planetary systems like our own (with water-rich inner planets) might be common in the galaxy. 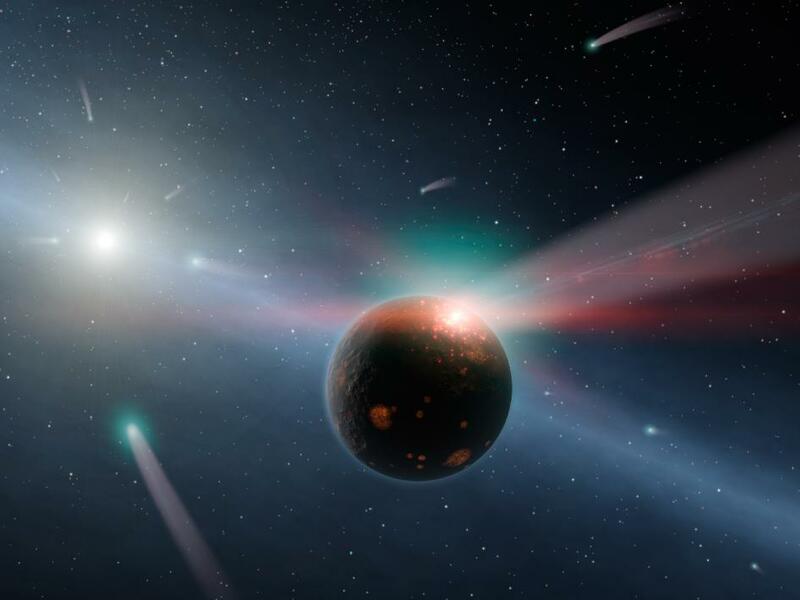 Evidence of the comet storms suggested in the previous discovery and which left their own scars on the rocky worlds of our own Solar System during the period called the Late Heavy Bombardment, (look up at the moon for evidence,) has been detected in the nearby star system Eta Corvi. Tantalizingly, NASA’s Spitzer Space Telescope has detected evidence of a titanic comet collision(s) – dust fragments that match the signature of a comet having been wiped out during an impact with a planet. 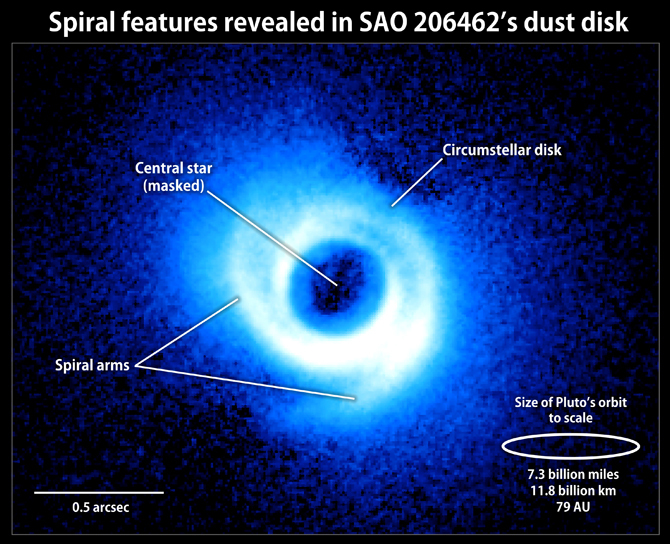 In a wave of discoveries that don’t seem to be letting up, researchers using the Subaru Telescope atop Mauna Kea in Hawaii have released images of spiral arms in the dust disk surrounding nearby star SAO 206462. Beyond potentially further bolstering our understanding of how planets and star systems form, the spirals suggest locations of further research to find extrasolar planets… and provide yet another serious contender for desktop wallpapers everywhere. Not to be outdone by the truly significant discoveries already mentioned, a team of researchers using the Keck Observatory in Hawaii have imaged the youngest alien world to date – so young, in fact, that it is still forming out of the disk of gas and dust around star LkCa 15. 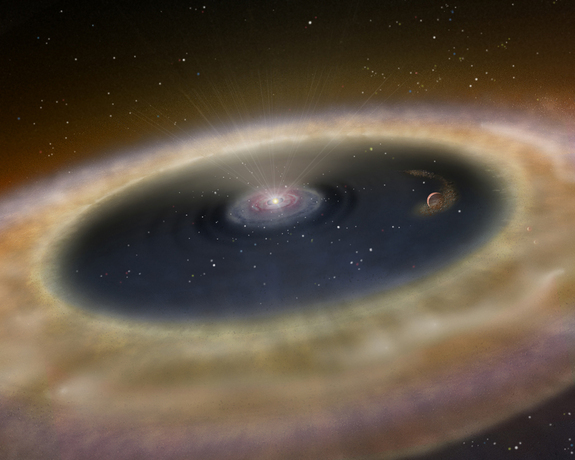 Using sophisticated optical techniques, the team was not only able to resolve the protoplanetary disk around the star LkCa 15, but they were able to peer into the zone where the new planet was spawning – a wide gap between the young parent star and an outer disk of dust. What they found there was truly a first: A protoplanet surrounded by a sheath of cooler dust and gas still falling into/onto the still-forming planet. In all, it appears that with an accelerating pace the universe is becoming less a tapestry to simply observe and more an atlas of locations and potential destinations. Will the names TW Hydrae, Eta Corvi, SAO 260462, and LkCa 15 one day fill an atlas of solar systems the way we now appraise continents on a globe? -And will the subtle letters behind each name, themselves indicating the presence of a planet, fill the same atlas as we currently manage nations and provinces? We can only hope… but at this rate, odds are looking good! 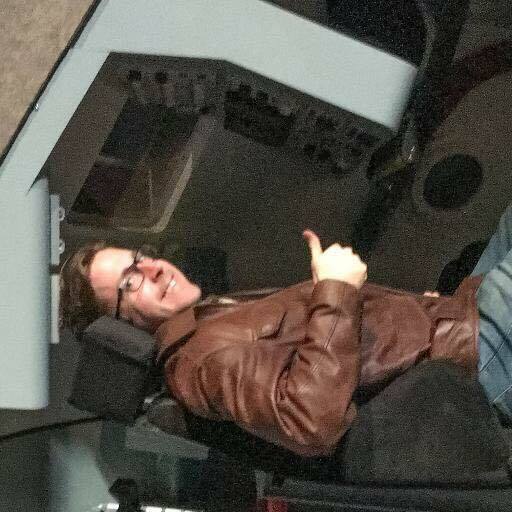 So, you want to build a rocketship? -Lines like these are sprinkled across advertisements during the 1960s for everything from whiskey to sprinkler manufacturers, painting themselves as part of a brighter future. So, with expectations 50 years ago set so high, in many respects the 21st Century to them would be something of a disappointment. 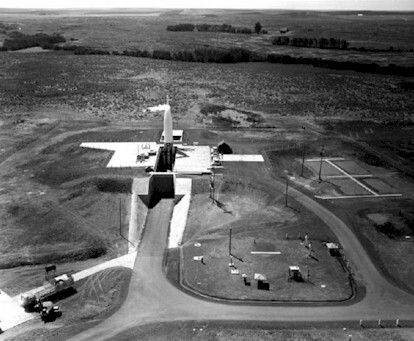 However, we’re starting to rise to the challenge of our fathers’ imaginations, and for those with starry-eyed dreams of spacecraft shipyards and a future on orbit, Frontier Astronautics of Chugwater, Wyoming may be your answer. Utilizing a converted Atlas-E missile silo, the young, first-of-its-kind corporate space development company offers a full spectrum of spacecraft development services and products, from indoor and outdoor rocket engine test areas, vehicle design and assembly services, onsite cranes, a machine shop and storage space, and they even produce commercial quantities of rocket-grade hydrogen peroxide onsite. To top it off, they’re in the process of applying for an official FAA space launch site license, making them the second private spaceport in the country (if approved). Check them out. Tell your friends. Keep your rocket dreams alive, or perhaps let your imagination take flight for the first time. This place is real. I know in my bones that it’s outfits like these that will change the space game forever.